Looking for something new and impressive to serve family and friends over the holidays? 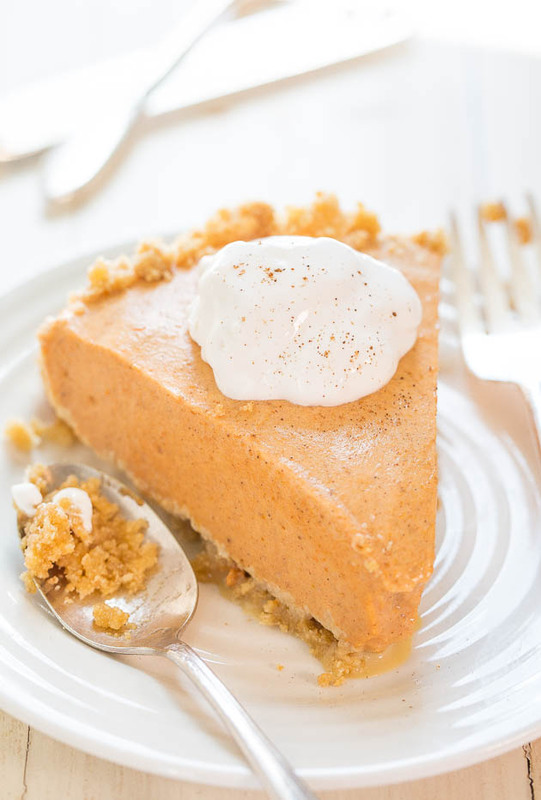 Break away from your traditional pumpkin pie with these variations on your favorite Thanksgiving desserts! This is a great option for your gluten-free dinner guests! 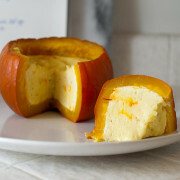 The cheesecake itself is spiced with saffron and cardamom, then steamed inside of a mini sugar pumpkin. 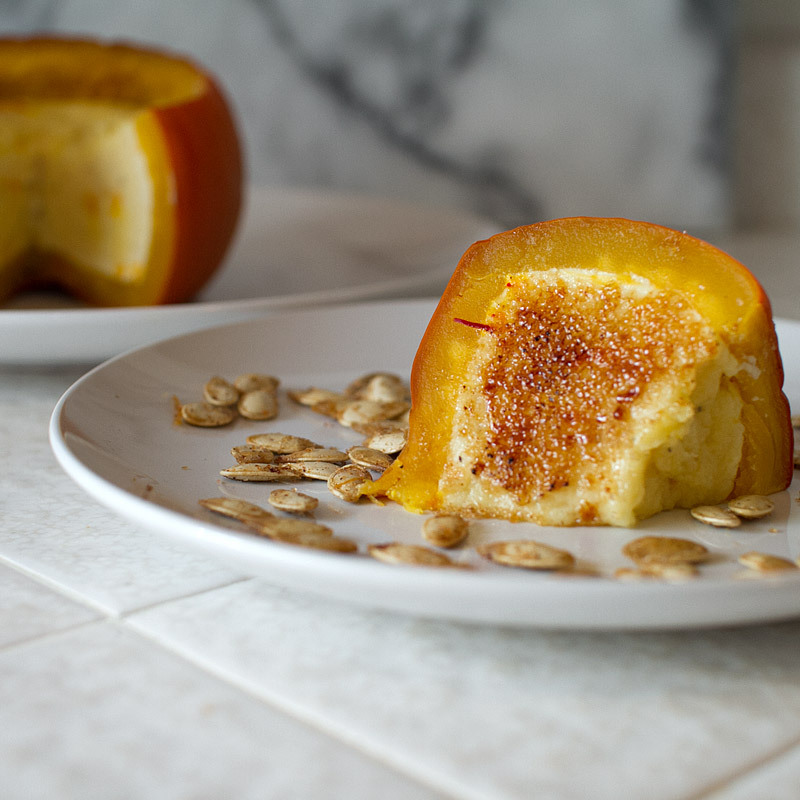 Make it extra fancy and throw a little sugar on top and torch it for a little brulee! Recipe here. 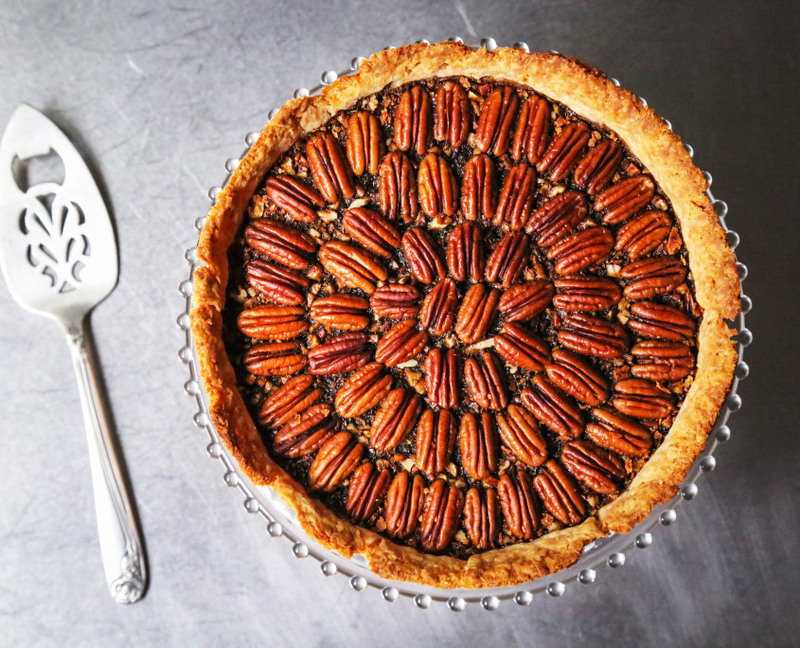 Amp up your traditional pecan pie with the addition of Bulleit Rye! Brandon at Kitchen Konfidence says “…the filling is spiked with several tablespoons of rye whisky. This alcoholic addition balances out the cloying sweetness typically associated with pecan pies.” Recipe here. 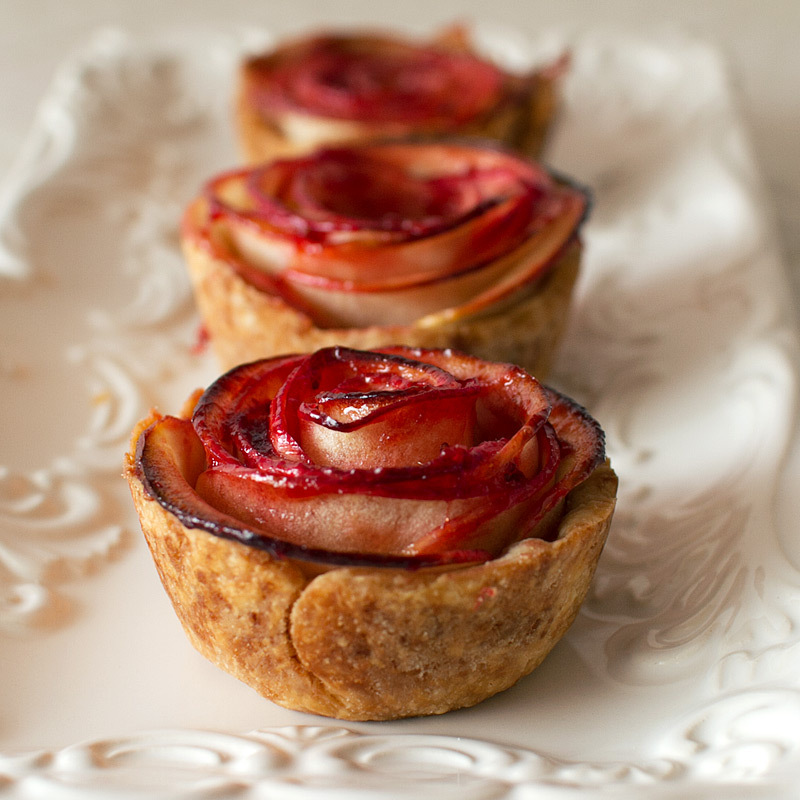 Gorgeous and impressive, these little treats are all the deliciousness of a traditional apple pie with a beautiful presentation. 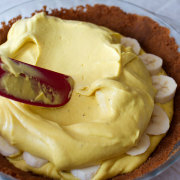 This also works great with puff pastry replacing traditional pie crust. Recipe here. 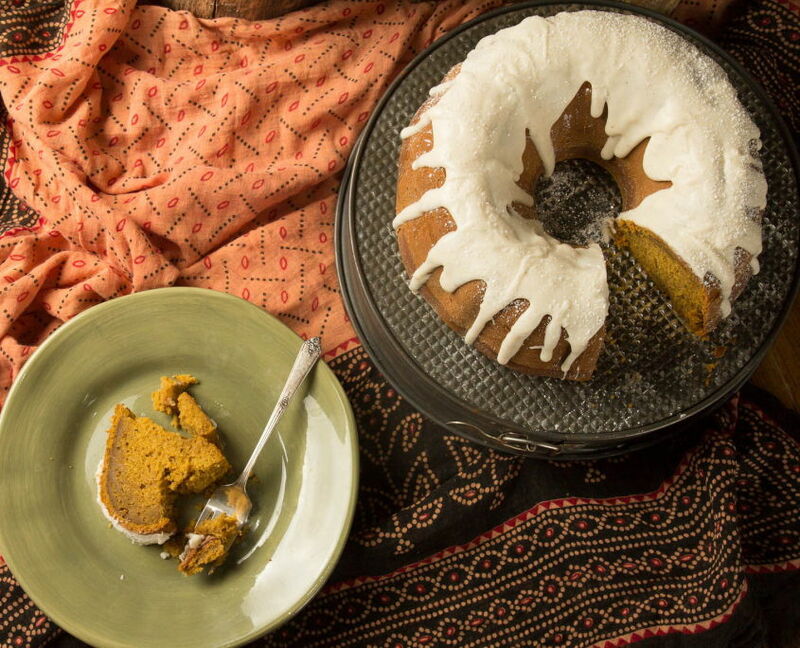 Puja at Indiaphile says “The warm flavors of a chai masala complement pumpkin so well. It’s perfect for fall…” and I totes agree. Recipe here. 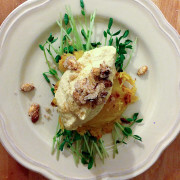 If you absolutely MUST have a pumpkin pie on Thanksgiving, try this ice cream variation from Averie Cooks! Recipe here. 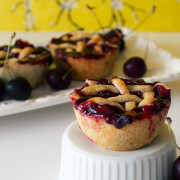 A terrific collection of recipes – I’m inspired to add something new to our standard pies. Thanks for the mention Holly. PS. 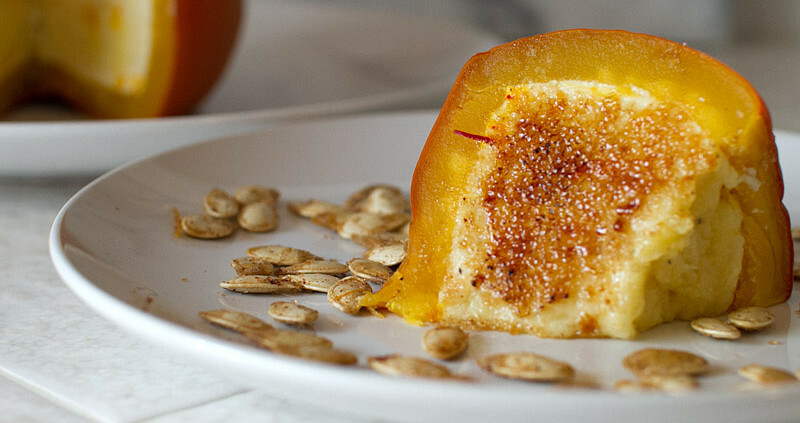 that cheese cake IN a pumpkin looks crazy good.